Simms is caught between clONE, Forty Days and the GMA, all of them wanting a piece of him. 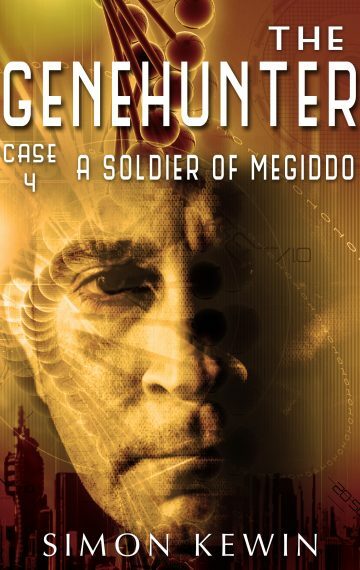 All he wants to do is uncover the truth of his own genetic origins. The answer to that puzzle brings him back in touch with some very familiar faces.